If you make use of "Price Adds" in your combos, you will now be able to offer these deals to your OrderMate Online customers. Price Adds allow you to create a flat priced combo, but increase the price when certain items are selected. Buy any burger and add chips & drink for $5 (alcoholic drinks cost extra). To make use of price adds in combos, you should first setup the combos in OrderMate POS, using OfficeMate. Once you've configured your combos the way that you want them, simply run the import in OrderMate Online. 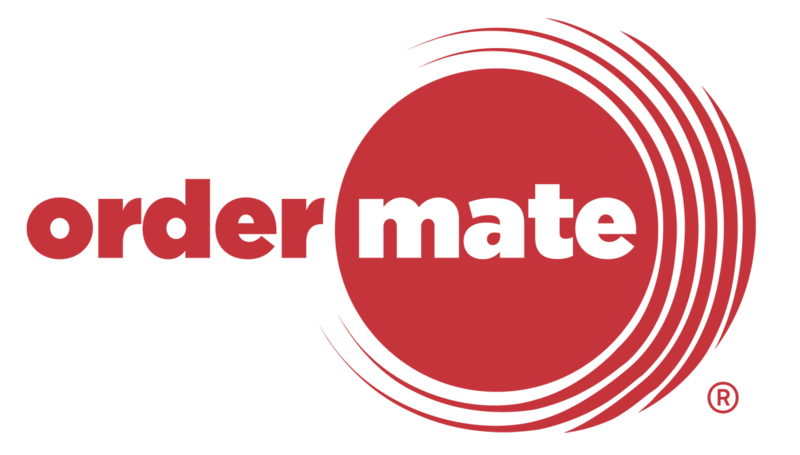 This feature is automatically available to all OrderMate Online accounts! If you have a light hero image on your site, the login buttons at the top right can be a little hard to see... Until now! If you'd like to enable the dark login buttons, simply edit your desired style and enable the dark login buttons.